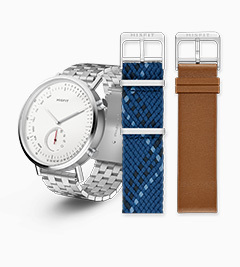 Take your watch style to the next level with Misfit Phase Hybrid Smartwatch. 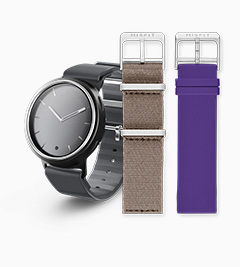 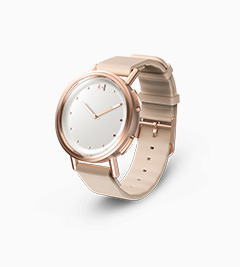 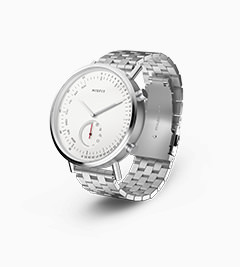 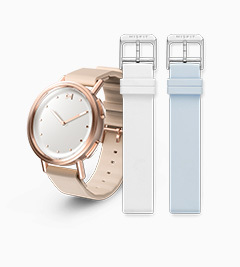 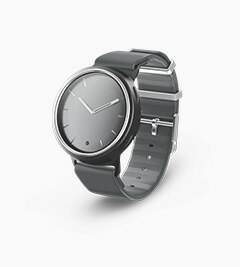 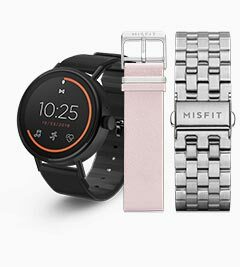 With all the power and connectivity of a modern smartwatch tucked behind a sleek classically-inspired analogue watchface, Misfit Phase Hybrid Smartwatch brings together the best of both worlds. 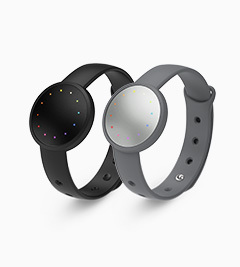 Seamlessly track your activity and light + restful sleep, set goals, receive vibration notifications, create smart alarms and movement reminders, and control other connected smart devices with a touch of a button - or simply check the time. 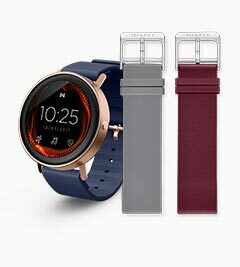 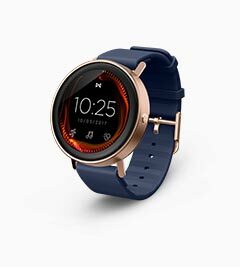 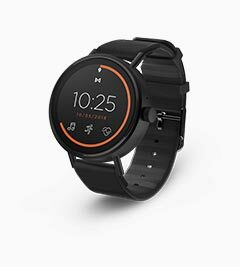 Misfit Phase Hybrid Smartwatch also never need charging, boasts a battery life of up to 6 months, and is swimproof up to 50 meters, so you can do it all and stay one step ahead at all times.